Did you know it’s dental health week? In an aim to educate Australian about the importance of maintainging good oral health, the Australian Dental Association has created Dental Health Week. In 2018 this will take place from 6 to 12 of August. 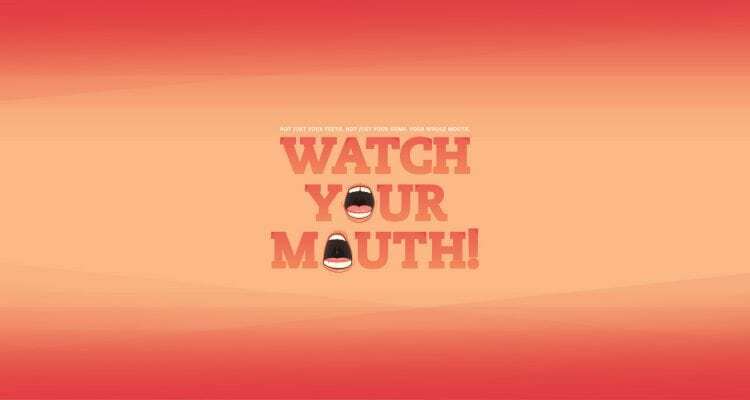 This years key message is “Watch Your Mouth”. Although we all like to think we have good oral health, statistics don’t lie. 65% of Australians haven’t seen a dentist in the last two years. 50% of Australians brushing their teeth only once-a-day. Nearly 40% never flossing or cleaning-between their teeth. 73% of young people (14-18 years) are consuming too much sugar. For the month of April, we’re offering a gap free examination, and a $199 clean and polish! Offer valid until April 30th, new patients and any existing patients that have not been to the practice for over 12 months are eligible.